1. 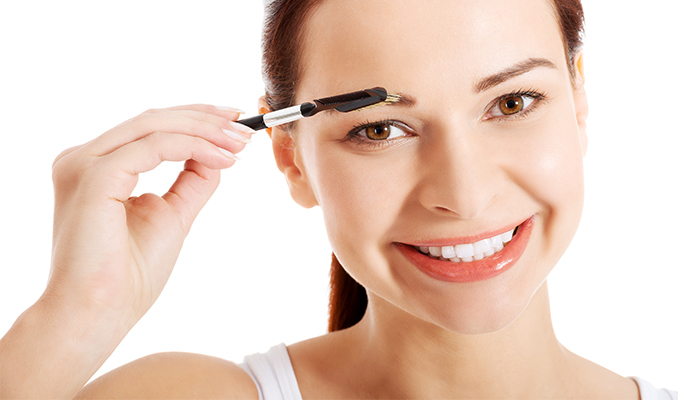 Moisturize and tame your brows into place with a little Vaseline and save on buying expensive brow gels and waxes. 2. 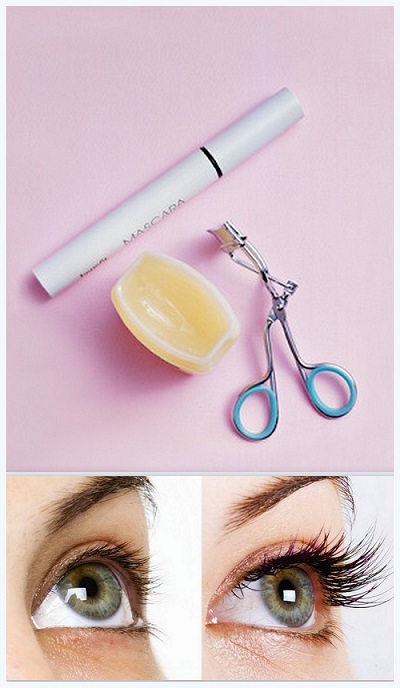 For natural eye lash extensions, condition your eye lashes with a dab of Vaseline to help them grow longer faster. 3. Replace you lip balm with Vaseline and moisturize your lips overnight or during the day to get the softest lips ever. 4. 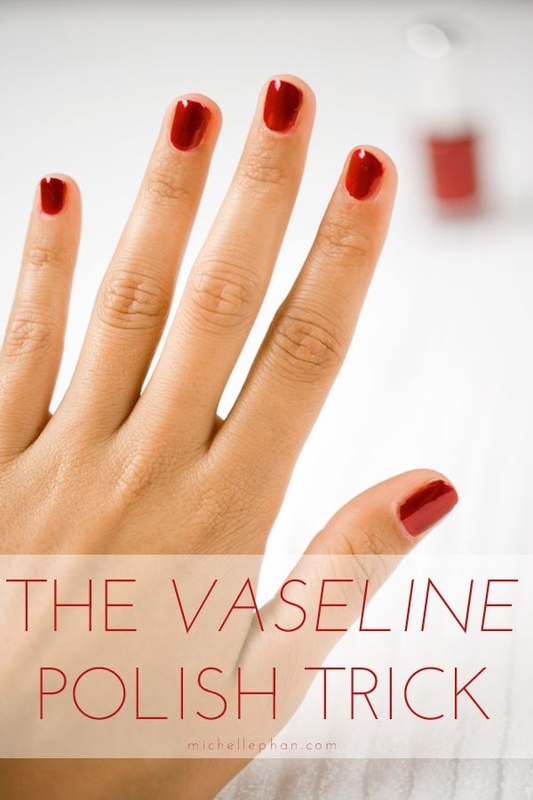 Keep nail shine tops from drying close by rubbing Vaseline on them using a Q-tip. 5. 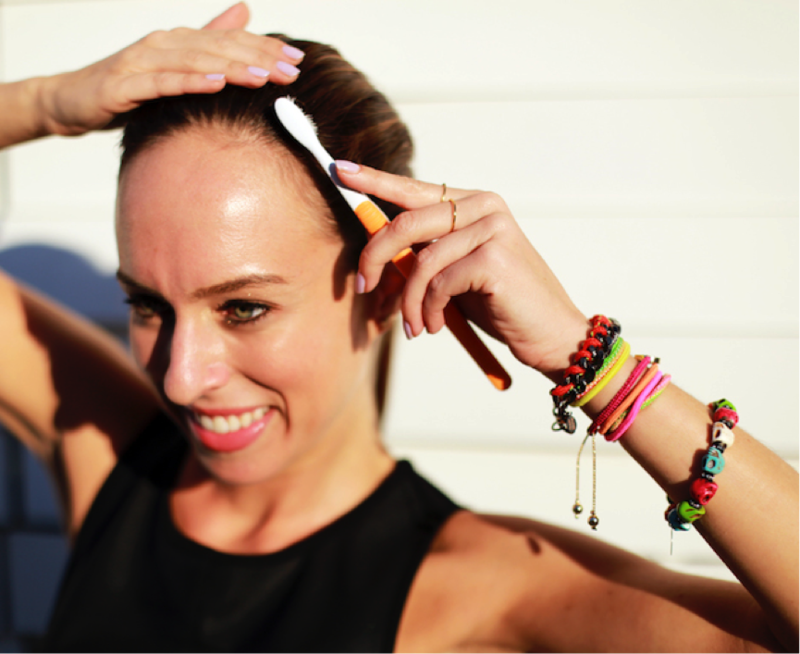 Tame those flyaways by brushing them away using a clean toothbrush dabbed in a little Vaseline. 6. 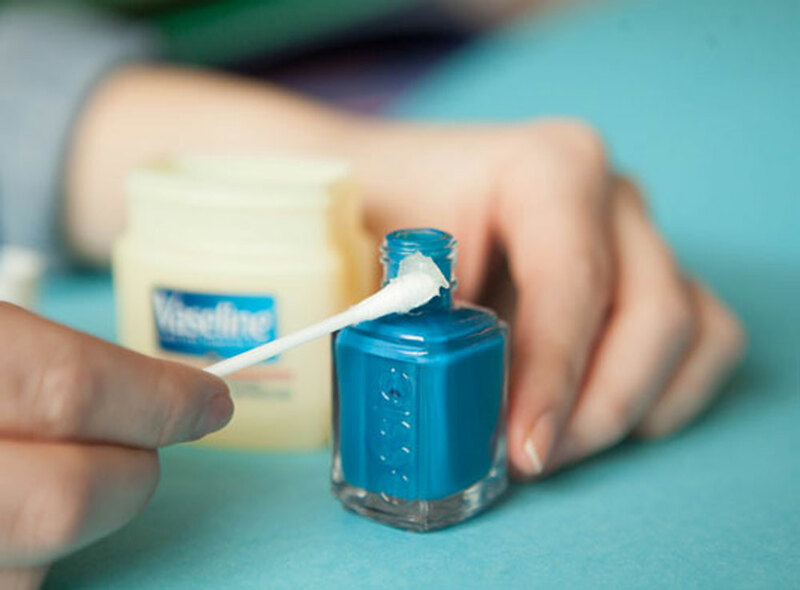 Paint Vaseline around fingernails before applying polish, doubles as a softening moisturizer and prevents paint or polish from staining the skin. 7. Use a point size amount of Vaseline as an eye shadow primer. Makes the eye shadow last longer. 8. 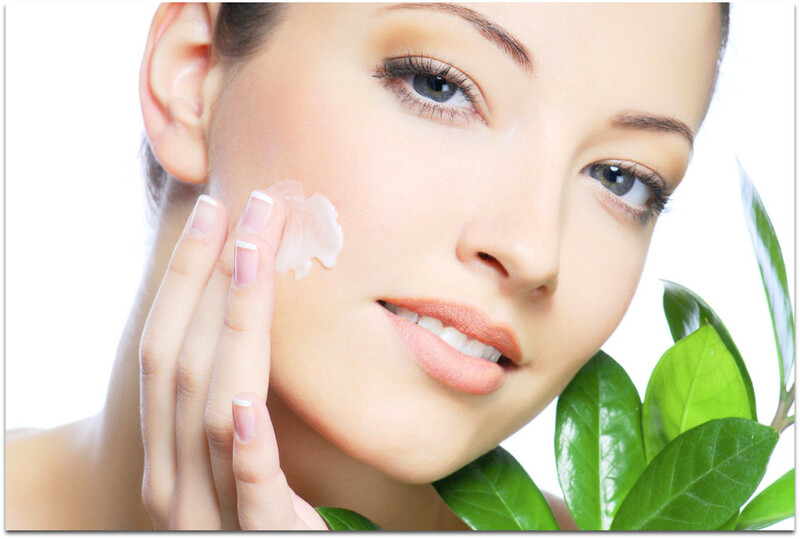 Mix your moisturizer/ body lotion with a little Vaseline to make it last longer throughout the day. 9. Shaving causes dryness to the skin. 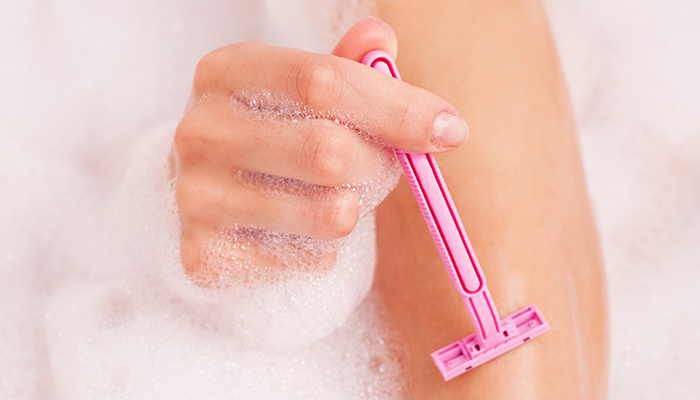 Apply some Vaseline on the area post-shaving, to bring it back to its natural texture. 10. Slather a generous amount of Vaseline on dry feet, throw on a pair of fuzzy socks and leave them on overnight for super smooth skin the next morning. Who needs expensive foot creams! 11. 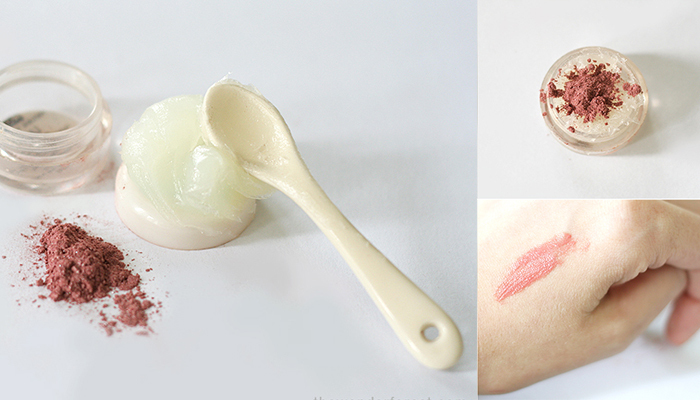 DIY Lip Scrub: Mix considerable amount of Vaseline with a little sugar to create your own lip scrub. 12. Vaseline is the best makeup remover. Rub on a little Vaseline and gently massage it on to get rid of the harshest makeup, even waterproof mascaras! 13. . Mix your favorite eye shadow or blush with Vaseline to create your own DIY lip tint. 14. 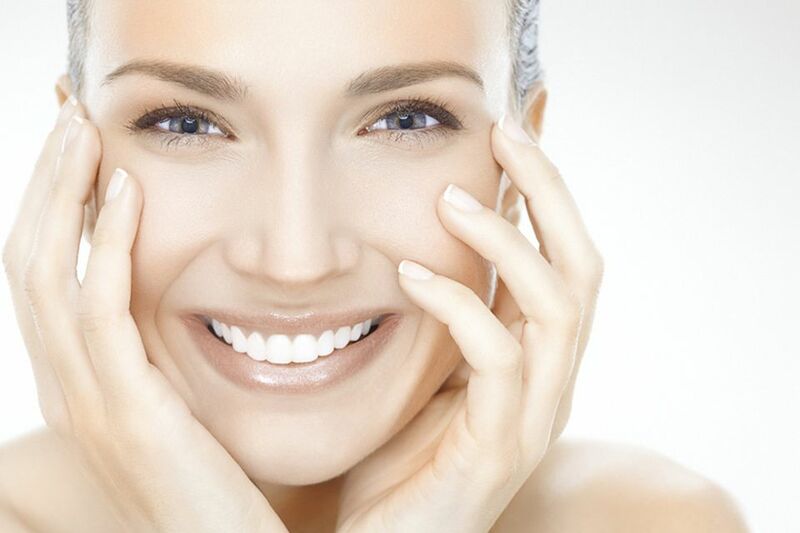 Apply a tiny amount of Vaseline to the cheeks for that natural glow from within. 15. 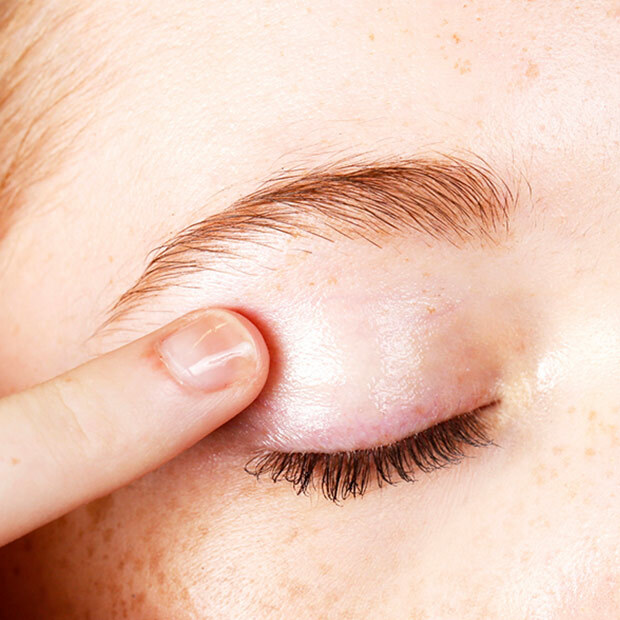 Treat dry eyelids with Vaseline to moisturize and help reduce fine lines. 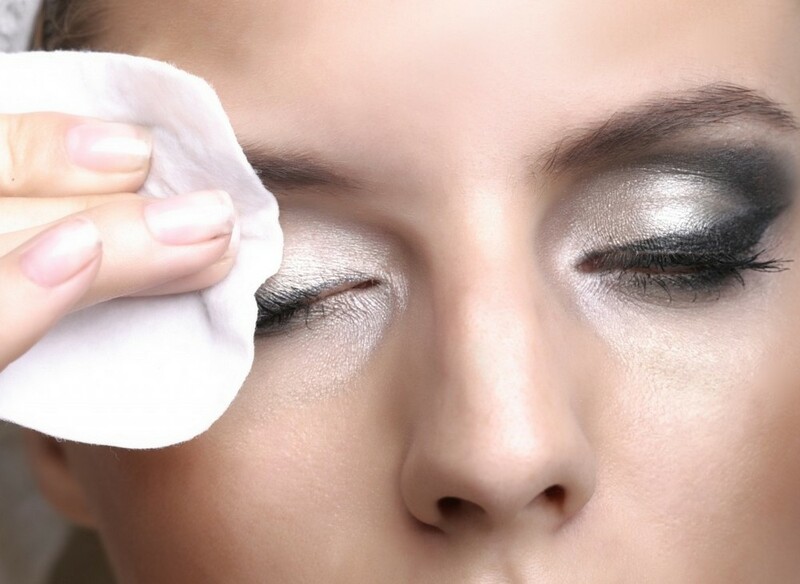 It also helps eye shadow glide on easily. 16. Make perfume last longer by applying some Vaseline to the area that you are going to spray your perfume on. 17. Cure dry patches by applying a small amount of Vaseline to the affected areas. 18. 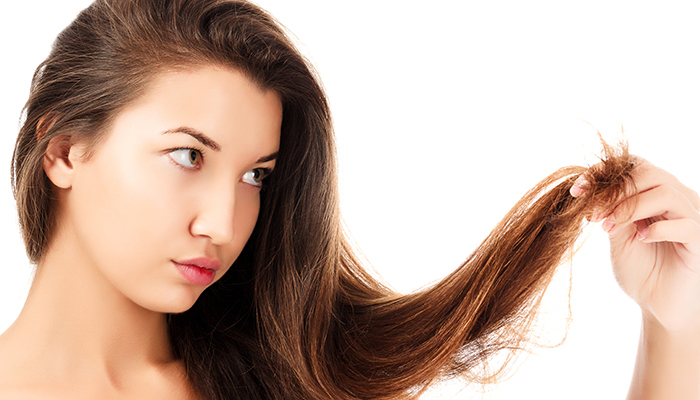 For a quick fix, apply some Vaseline to your split ends to tone them down. 19. 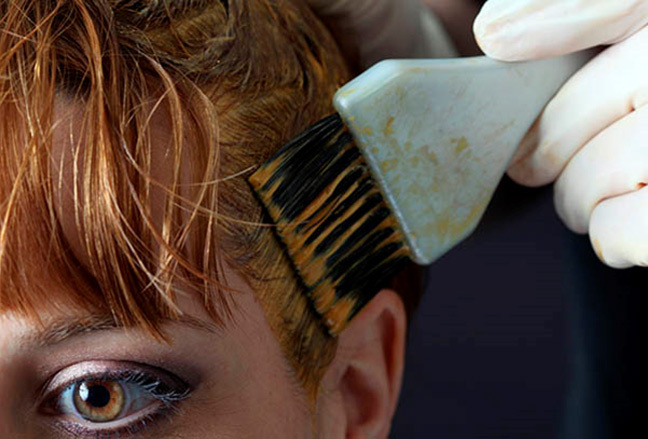 Apply some Vaseline to the hairline before you color your hair to prevent your hair color from seeping into your forehead and staining your skin. 20. 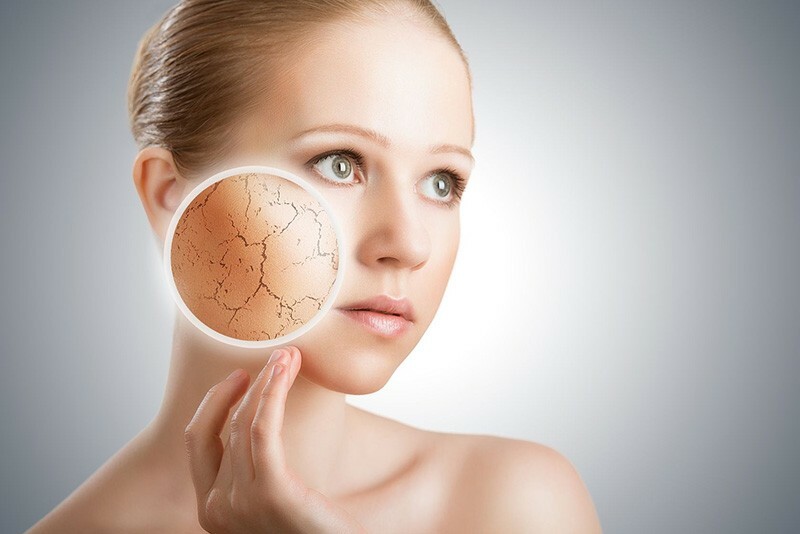 Put some Vaseline around your eyes before you go to sleep to prevent crow’s feet and fine lines. 21. 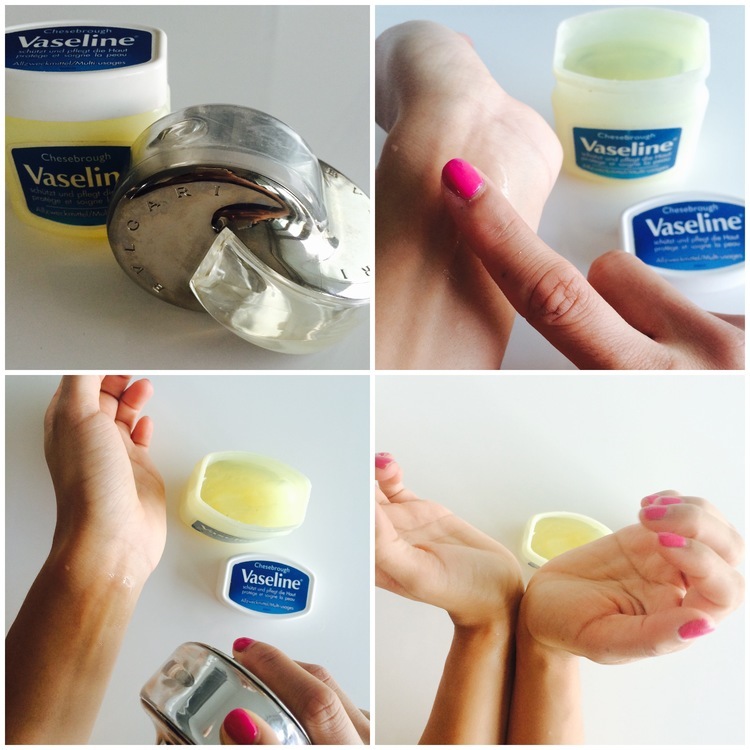 Replace your moisturizer with Vaseline for a healthy, baby soft skin. Vaseline doesn’t seep into your pores or cause any breakouts and can be used in tiny amounts for oily skin as well.